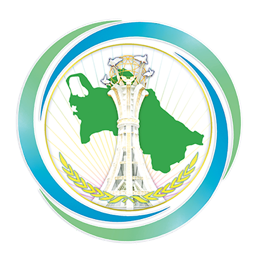 Preparation to the exhibition “Development of National Architecture”, which is to demonstrate the achievements, work experience and perspectives in urban construction, architecture and formation of urban infrastructure in modern Turkmenistan, is carried out. It is planned to have the contest on the best architectural projects in different directions under the exposition. The exposition has to illustrate successful implementation of urban construction policy of Turkmenistan and contribution of other branches to the implementation of the state programmes.